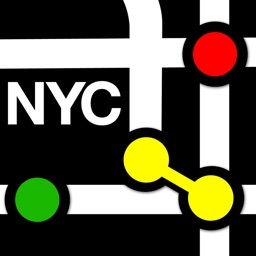 Do you live in the city or are you planning on spending some time traveling around a certain city? 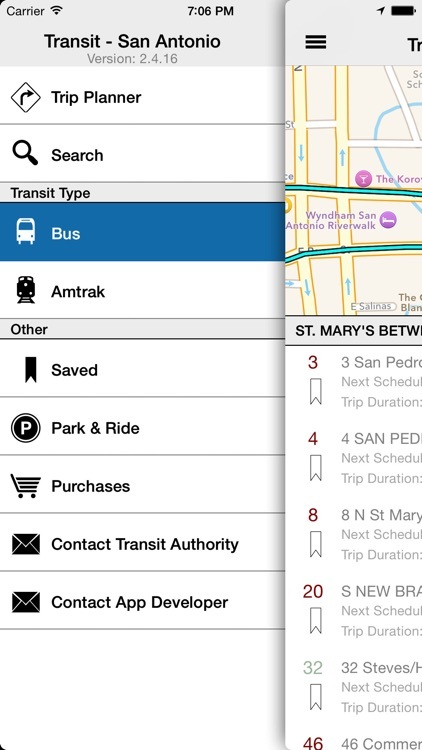 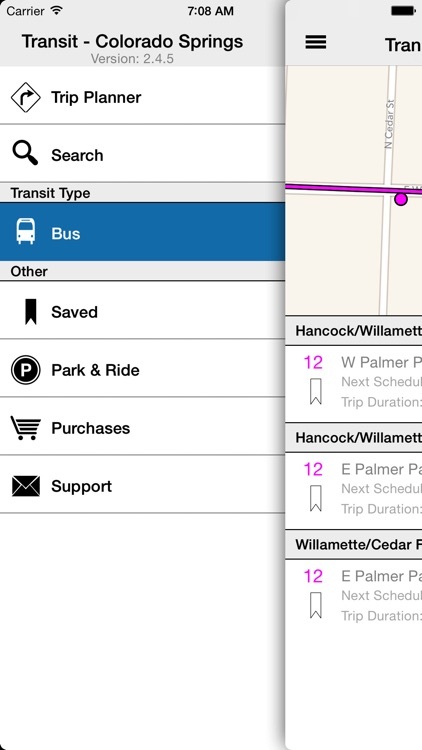 These apps have all your public transit needs covered for the specific city you are in. 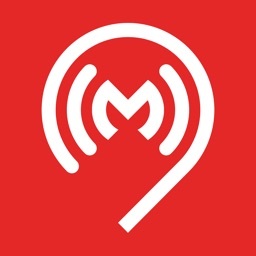 Official Moscow passenger app. 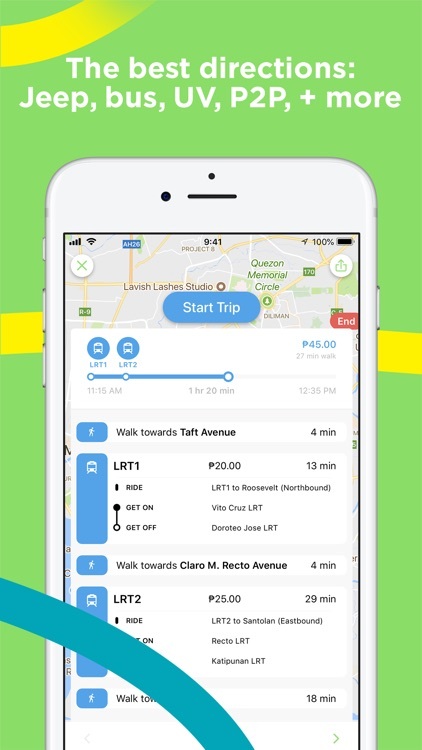 Stop wasting time in traffic — ride the metro or the dedicated bus lanes with comfort and WiFi. 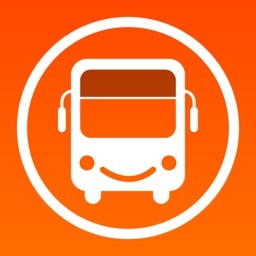 Mosgorpass will suggest the cheapest route, estimate trip time, line changes and total cost. 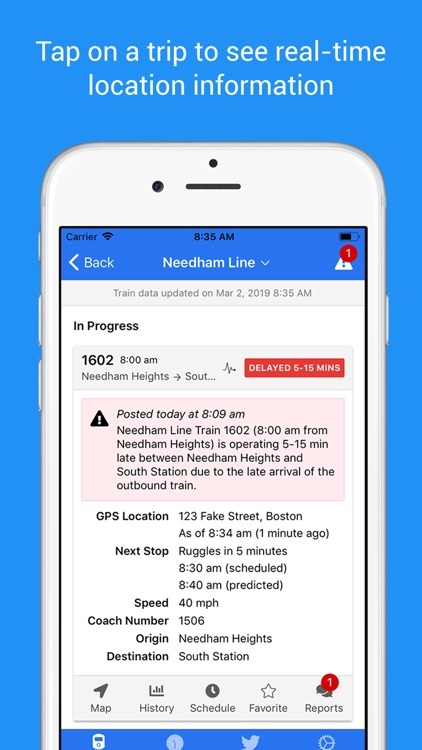 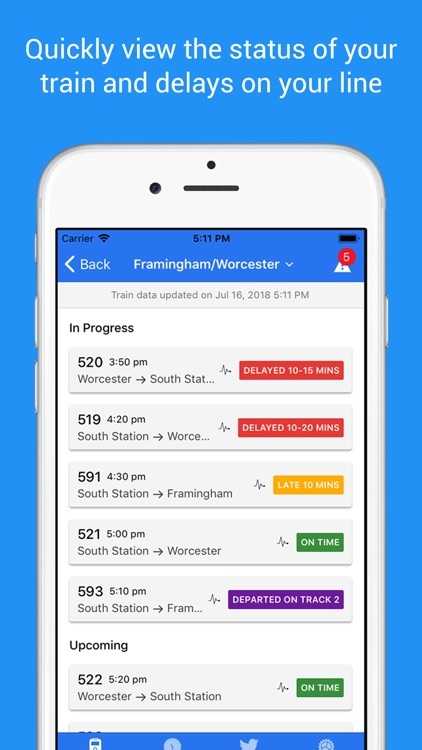 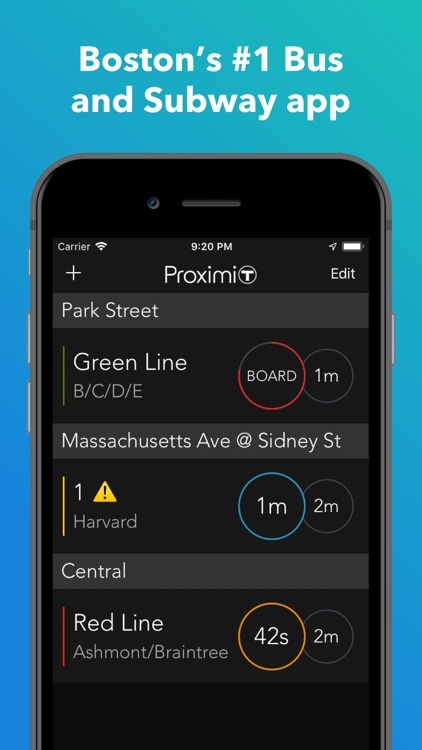 ProximiT is a real time personal assistant for all your bus and subway needs in and around Boston. 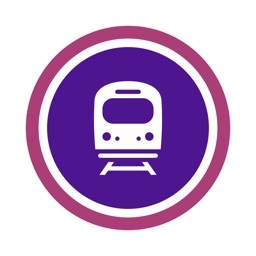 Ever arrived at the station right as the bus or train pulled away? 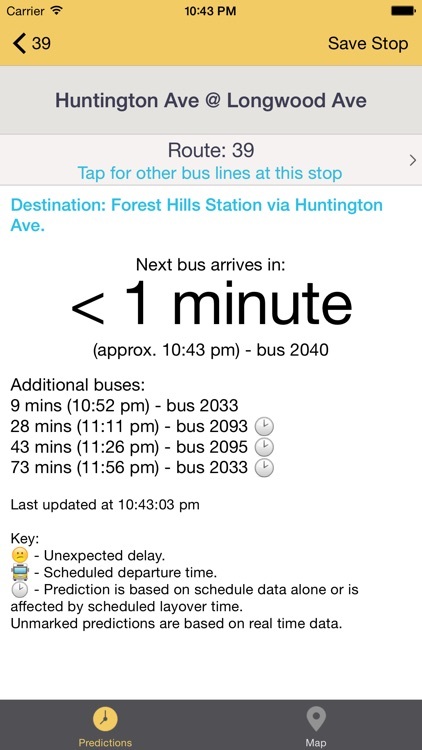 You could have walked faster but now you’re stuck waiting. 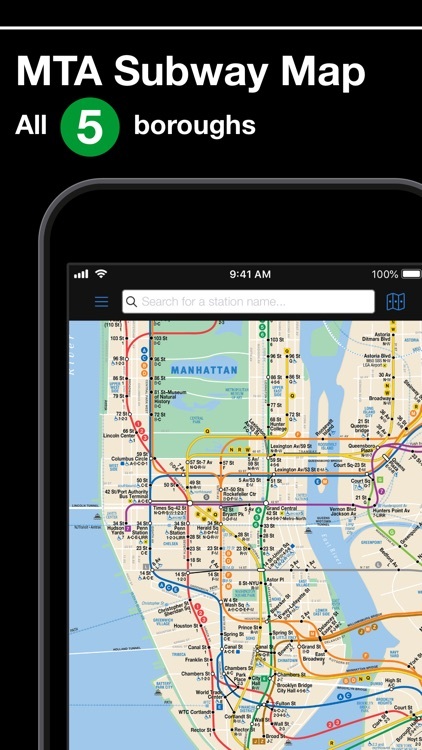 How about spending an eternity in a crowded underground station when you could have been enjoying the outdoors? 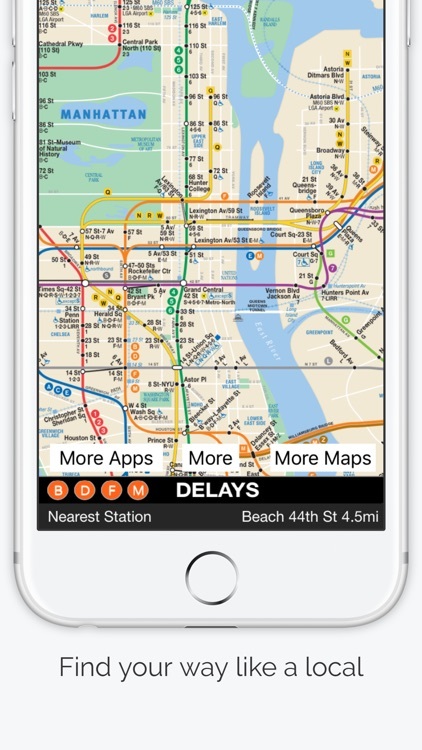 ** NEW ** Realtime Subway Departures powered by MTA Subway Time- just $0.99 as an in-app-add-on! 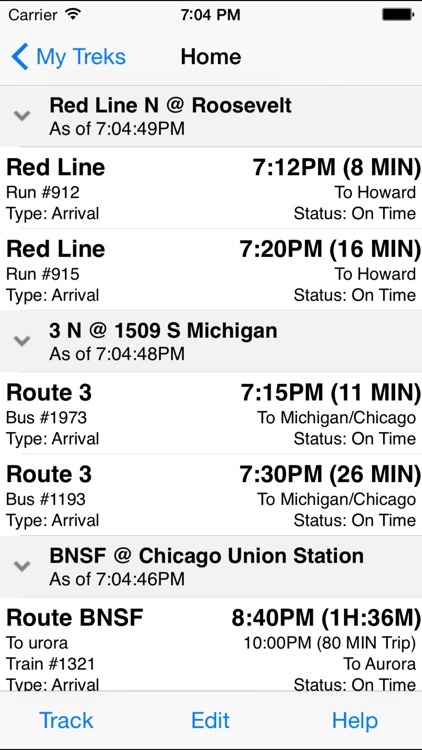 * Find out when the next buses are scheduled to arrive. 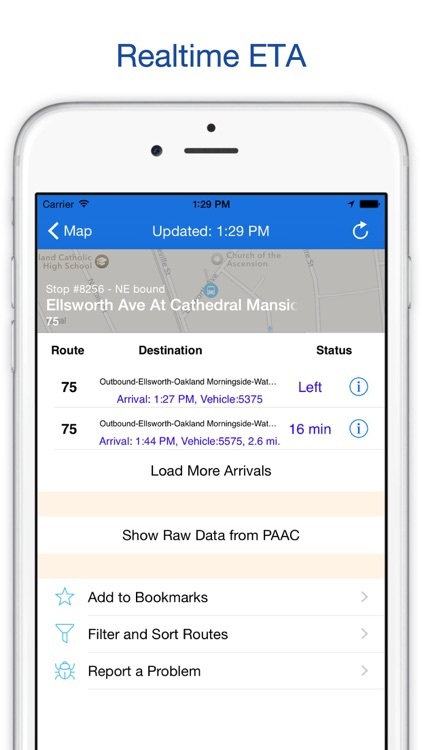 Busgazer is an award winning transit App that provides realtime transit information for the city of Pittsburgh. 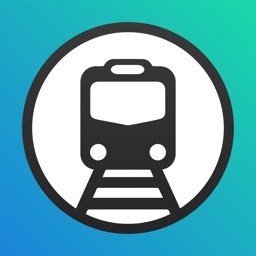 It is one of the most accurate realtime transit App for Pittsburgh, because it is made in Pittsburgh and is highly optimized for Pittsburgh daily commute. 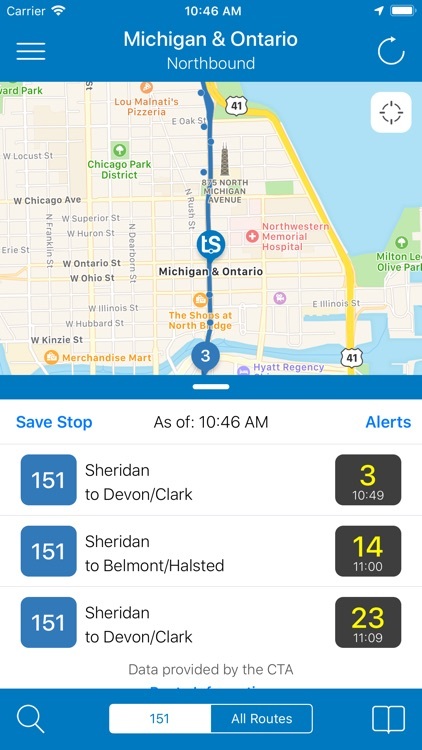 Travel smarter with the most powerful app for trekking around Chicago public transit on the CTA, Pace, Metra and South Shore! 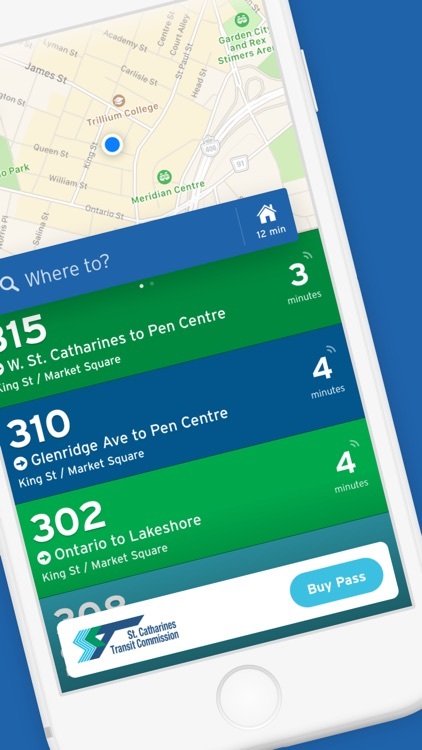 Wherever you are, just pull the St. Catharines Transit app out of your pocket and quickly know when the next bus is arriving. 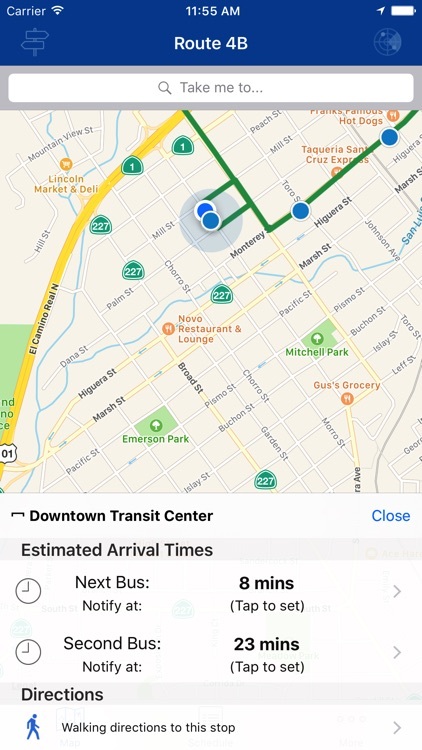 Not sure what's the fastest way? 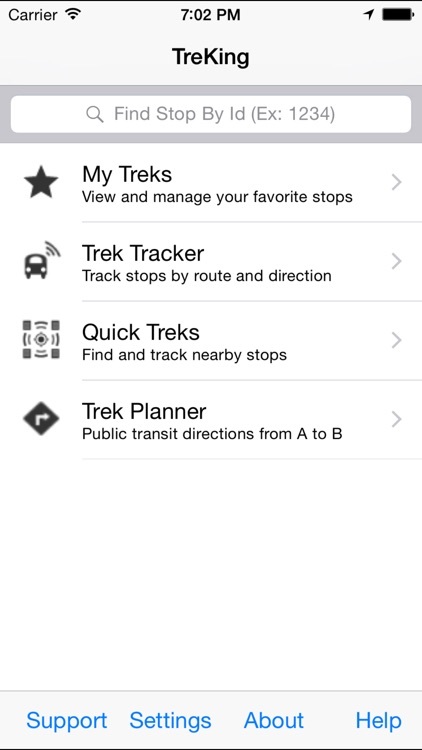 Use our easy-to-use trip planner to find your way. 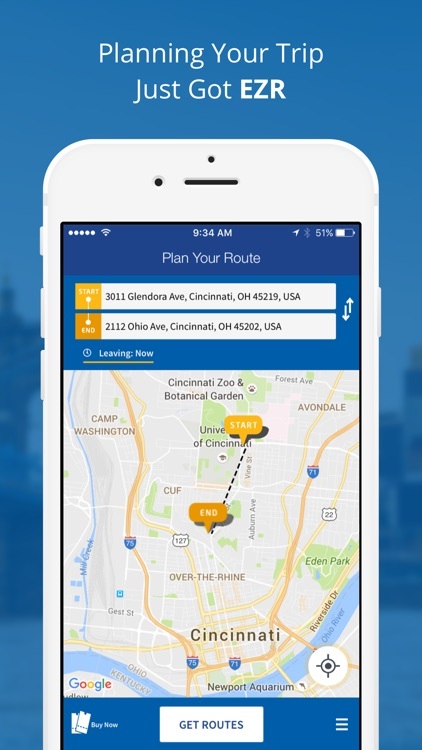 Traveling around the greater Cincinnati area just got easier! 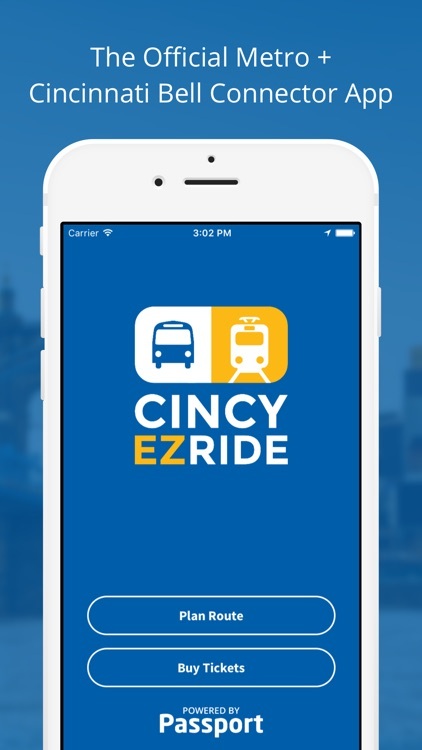 Now you can purchase Metro, Cincinnati Bell Connector, and TANK** tickets right from your phone – no more waiting in line to purchase a paper ticket, swiping your credit card, or carrying around cash! 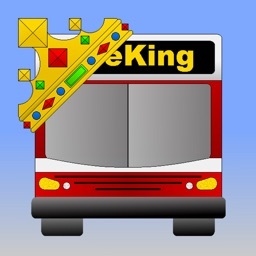 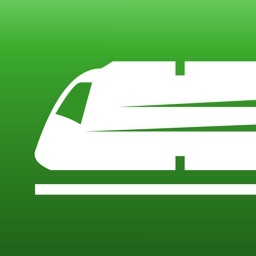 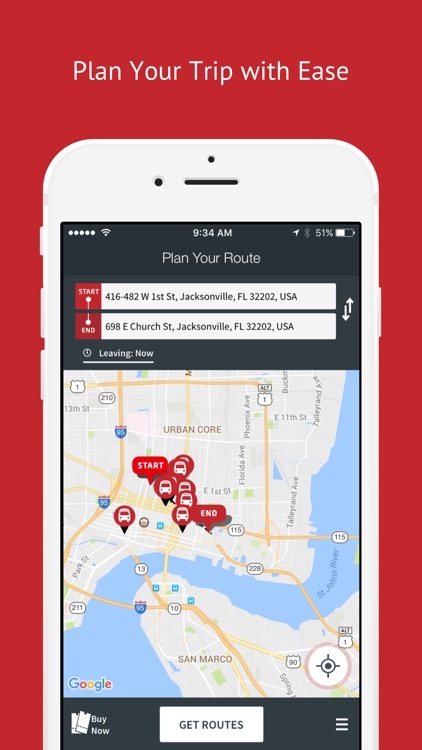 The official mobile app from the Jacksonville Transportation Authority. 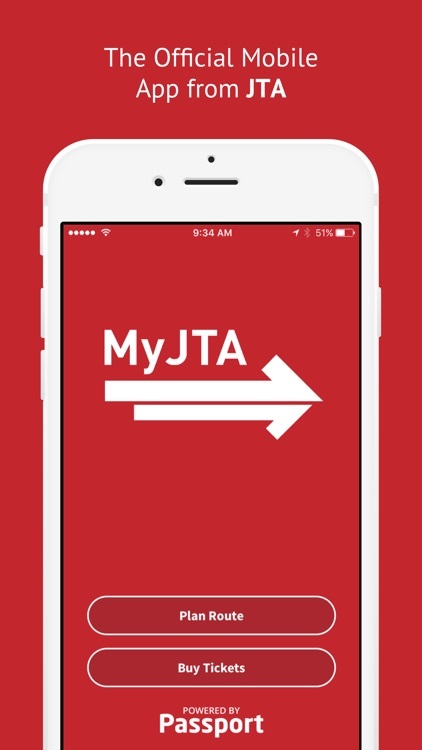 MyJTA is your mobile solution for JTA bus fare purchases. 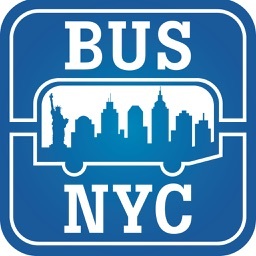 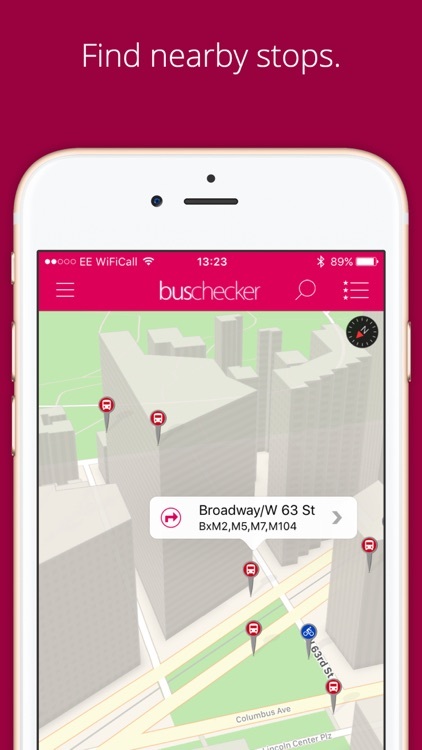 NYC Bus Checker brings you live bus times, smart journey planning and detailed route maps for all of New York. 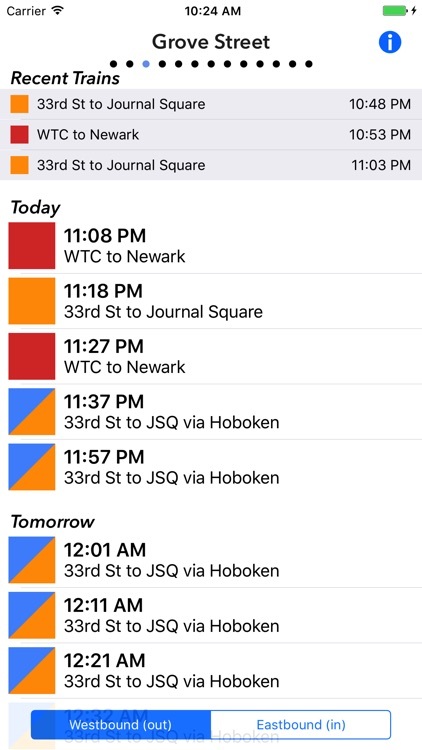 Right to your iPhone, iPad and Apple Watch. 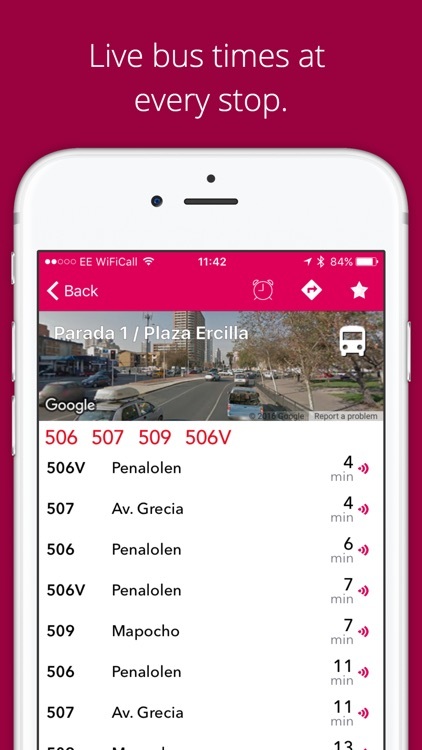 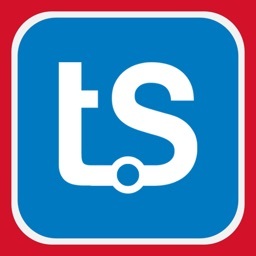 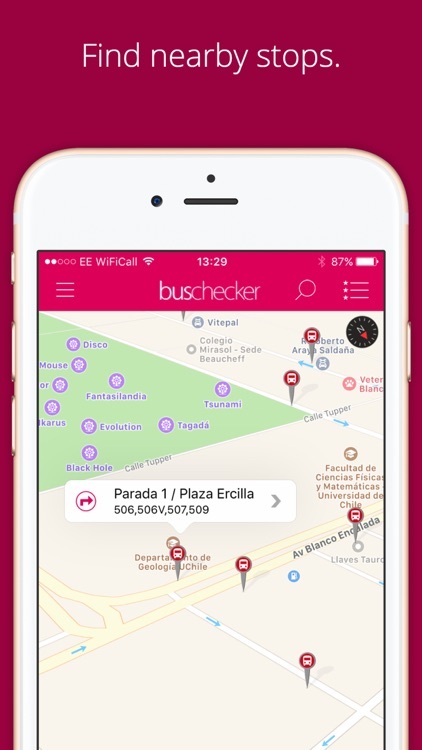 Transantiago Bus Checker brings you live bus times, smart journey planning and detailed route maps for all of Santiago, Chile. 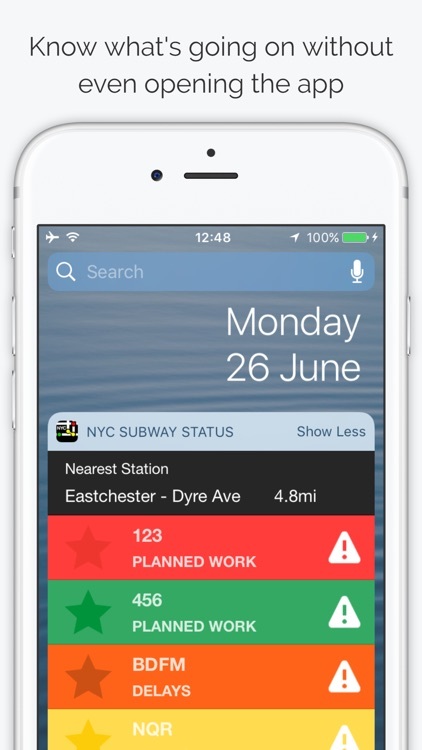 Right to your iPhone, iPad and Apple Watch. 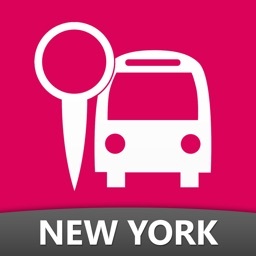 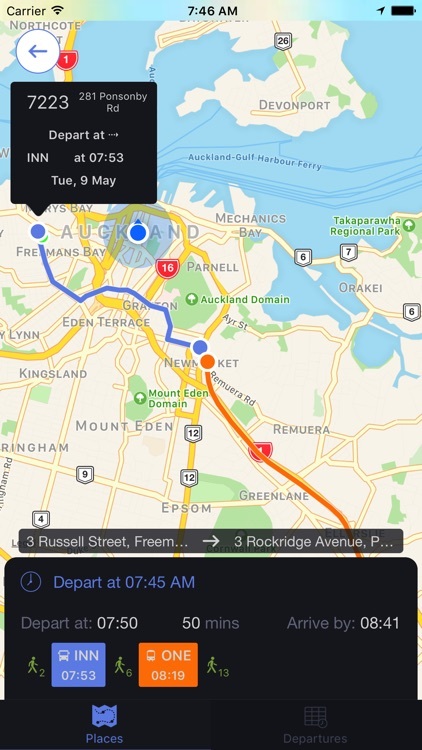 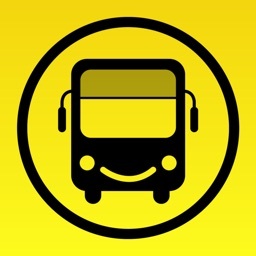 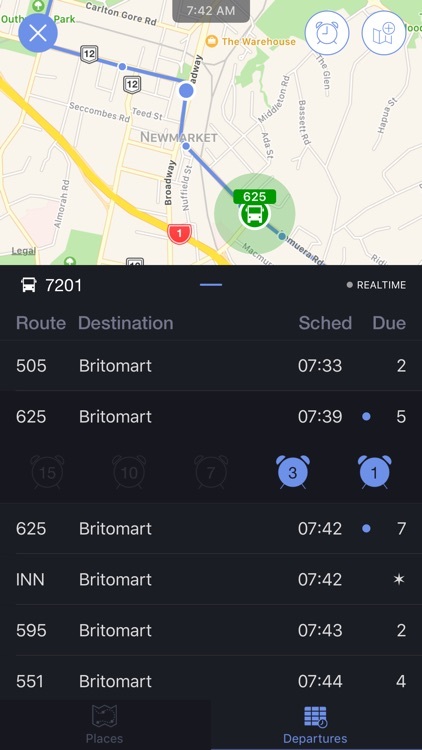 With official real-time bus departure data, this app has you covered. 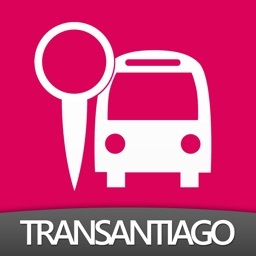 Get anywhere you need to go in Santiago. 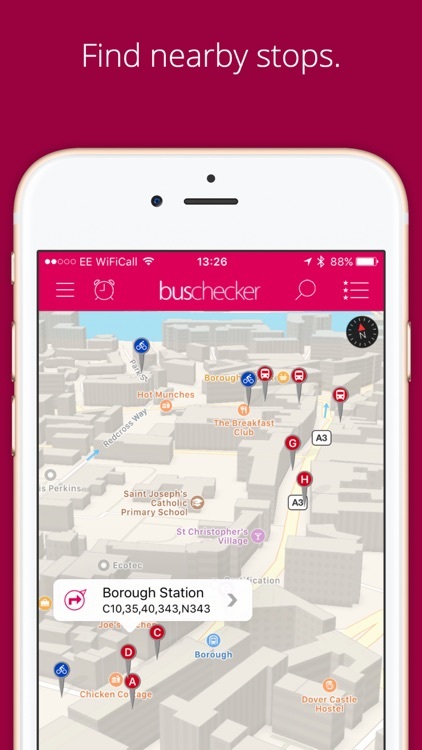 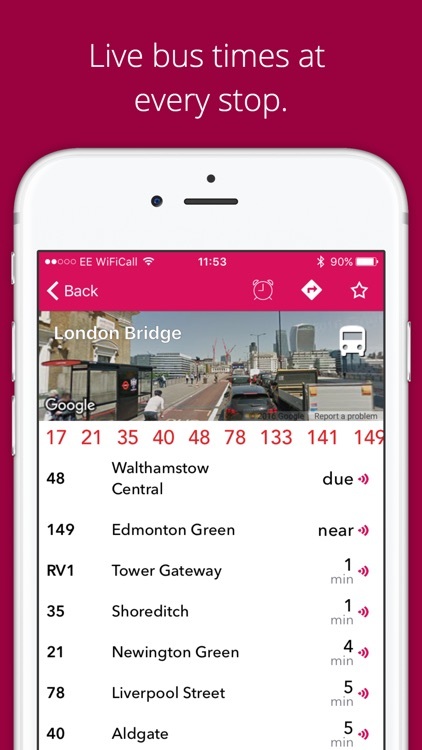 With official TfL feeds for bus, tube and rail, London Bus Checker has got you covered. Get anywhere you need to go in London. 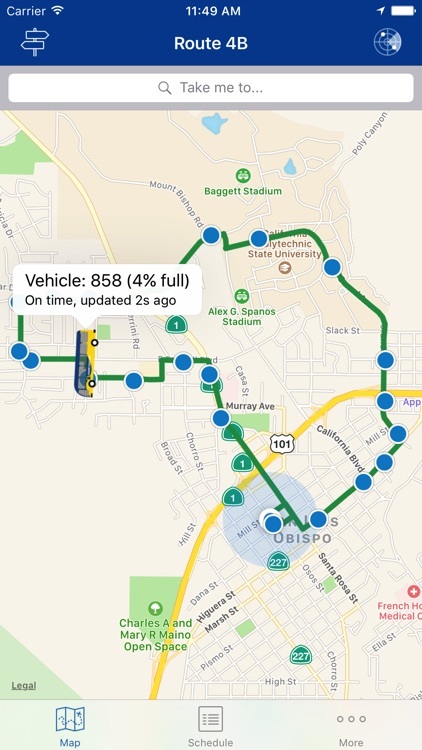 Bus route information for SLO Transit (not RTA, sorry!) 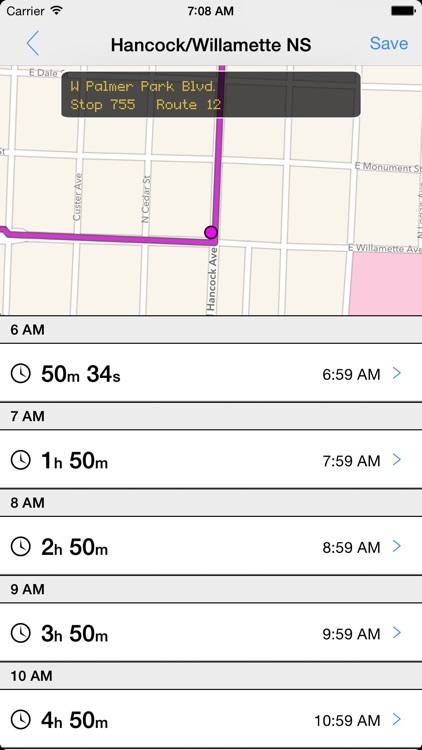 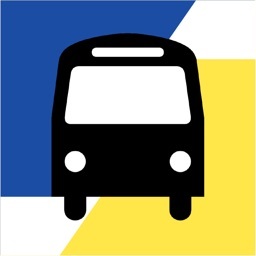 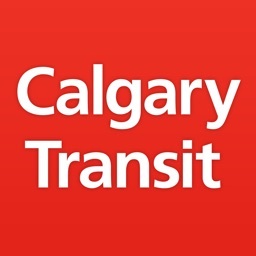 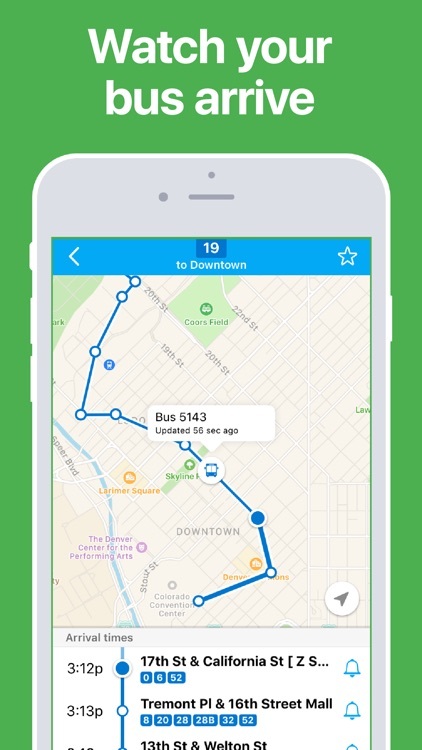 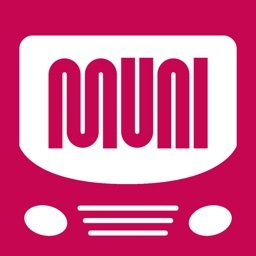 This app displays real-time information for city buses with notifications and schedules. 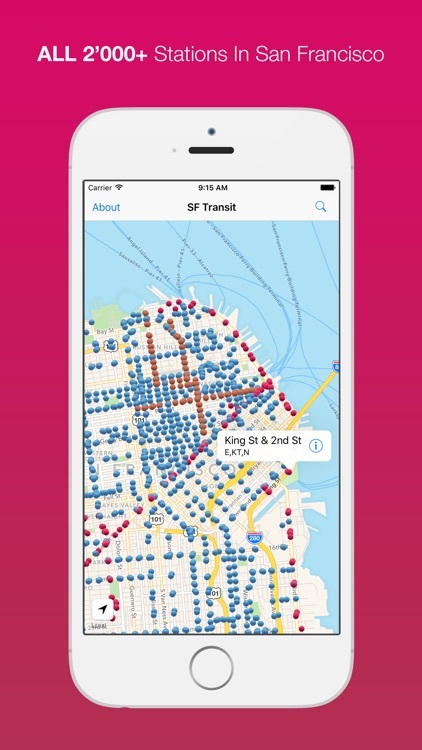 The perfect travel companion for your trip in San Francisco! 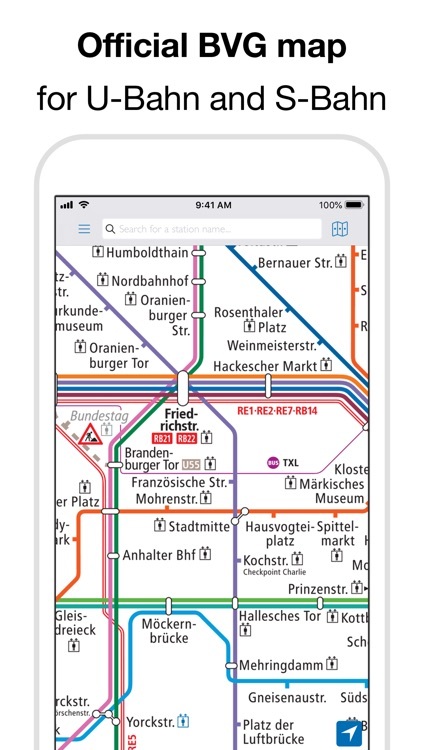 It contains all public tranport stations and buses; all of these in your pocket ! 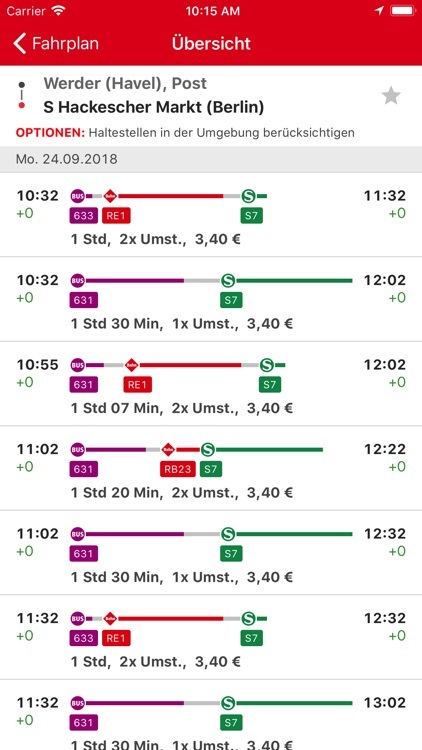 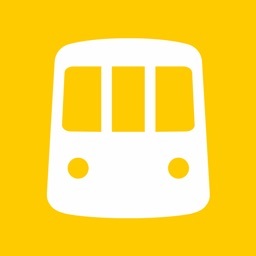 VBB "Bus & Train" app: Route planner and tickets for all public transport in Berlin and Brandenburg. 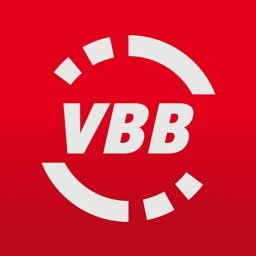 Please note: The menu can be accessed through the VBB app by swiping from left to right. 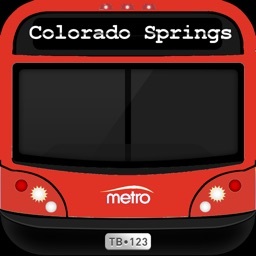 Colorado Spring Mountain Metropolitan Transit System (MMT) in the greater Colorado Springs area. 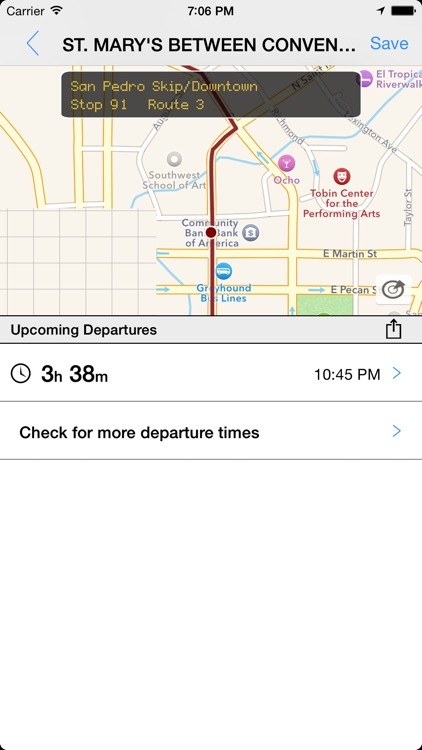 You know how to get there; we’ll help make sure you get there on time! 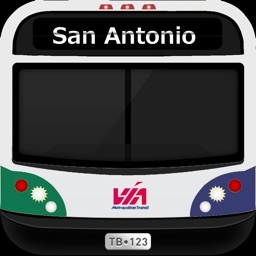 Metropolitan Transit System in San Antonio (VIA). 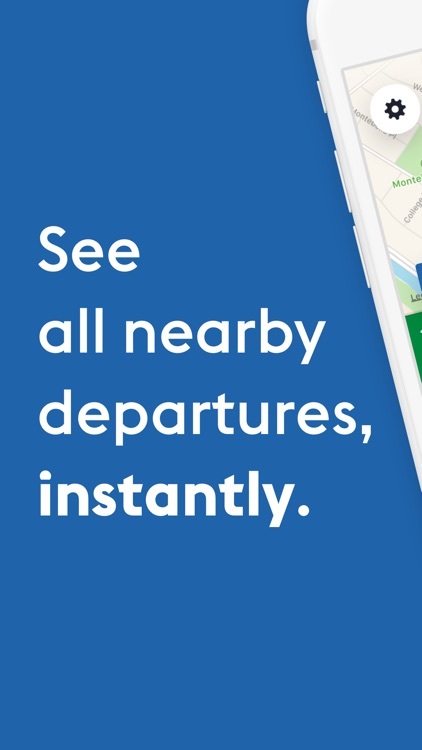 You know how to get there; we’ll help make sure you get there on time! 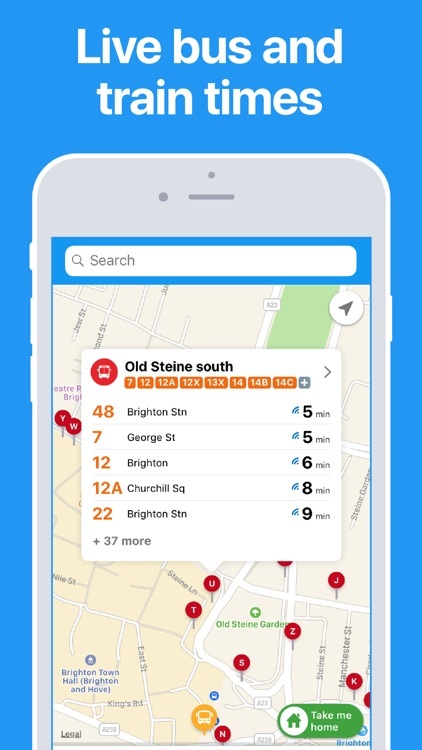 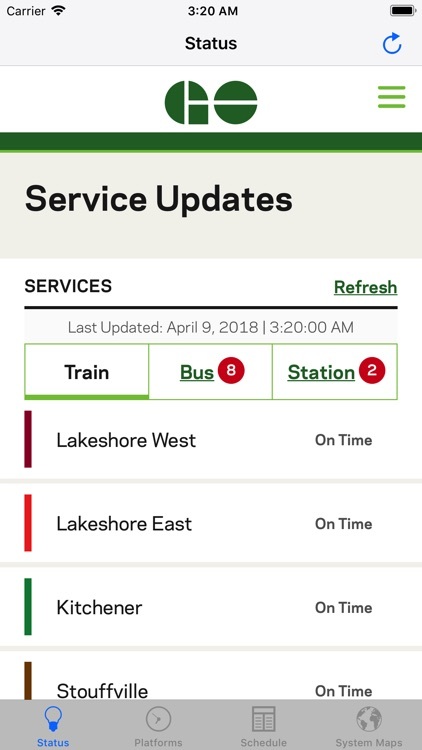 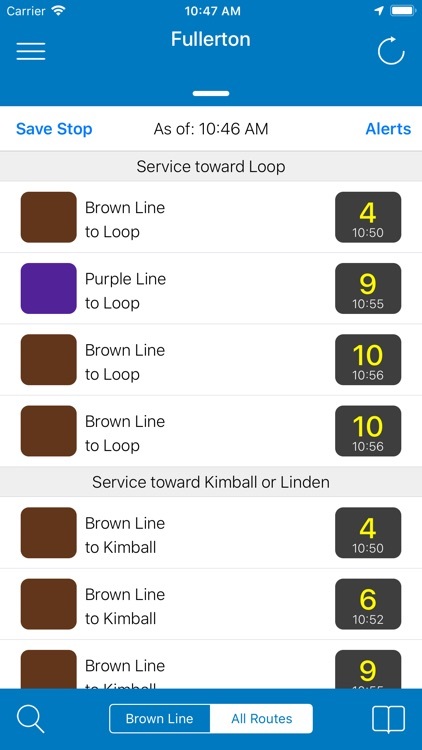 Transit Stop: CTA Tracker gives you quick and easy access to bus and train (‘L’) arrival time estimates for your favorite Chicago Transit Authority (CTA) stop. 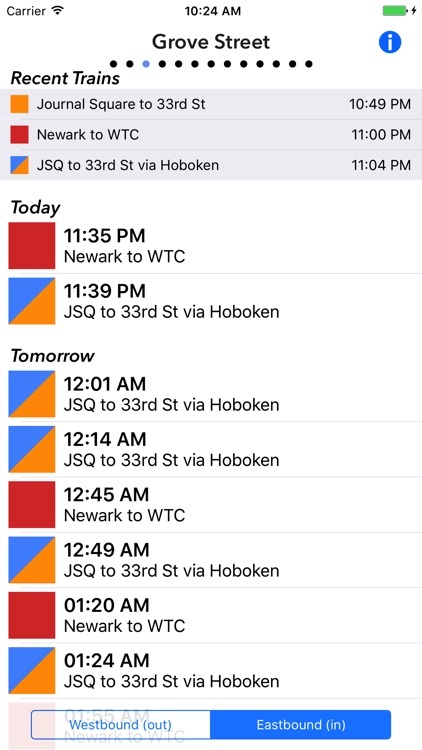 ● Apple Watch integration - view estimated arrival times for the stops you've saved on your wrist! 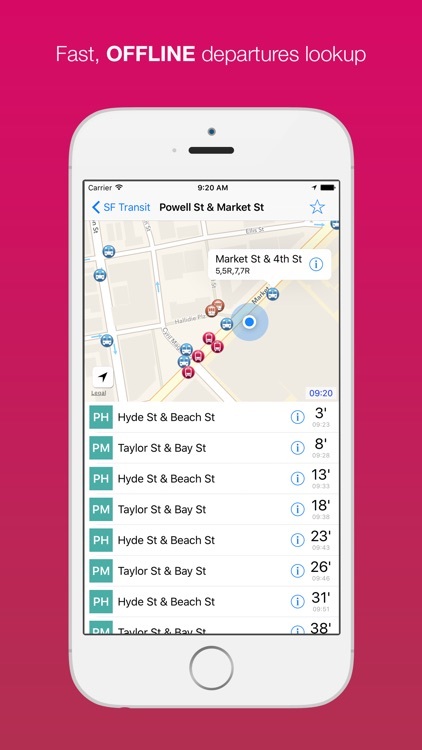 Straight to your pocket! 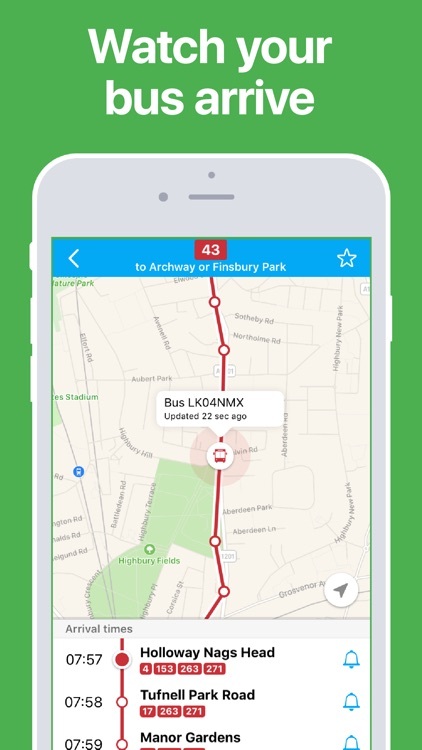 Download our free On Track app for tailored information about your most used journeys, easy ticket purchase and more. 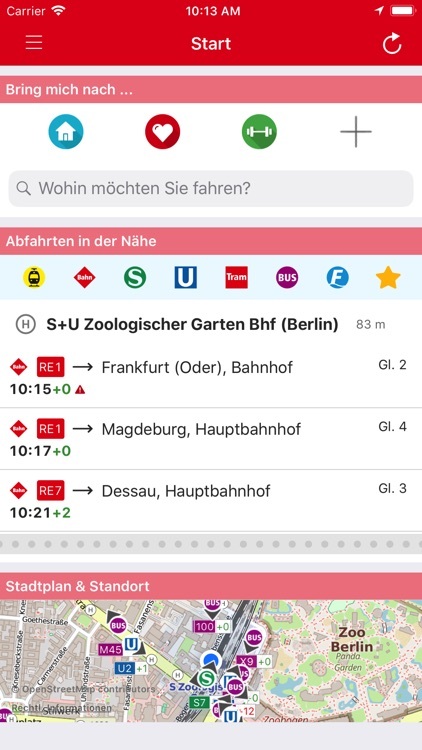 Live departure times, platform changes, service updates and a nifty journey planner are all just a swipe, tap and scroll away. 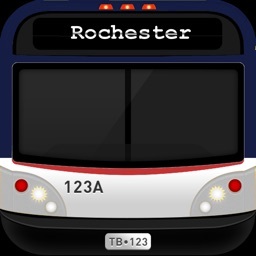 Transit Tracker - Rochester (RGRTA) is the only app you’ll need to get around on the Rochester Genesee Regional Transportation Authority (RGRTA) System in the greater Rochester area. 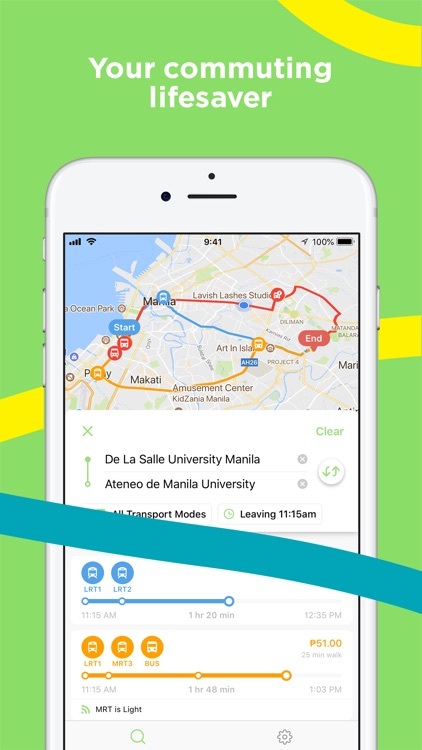 You know how to get there; we’ll help make sure you get there on time! 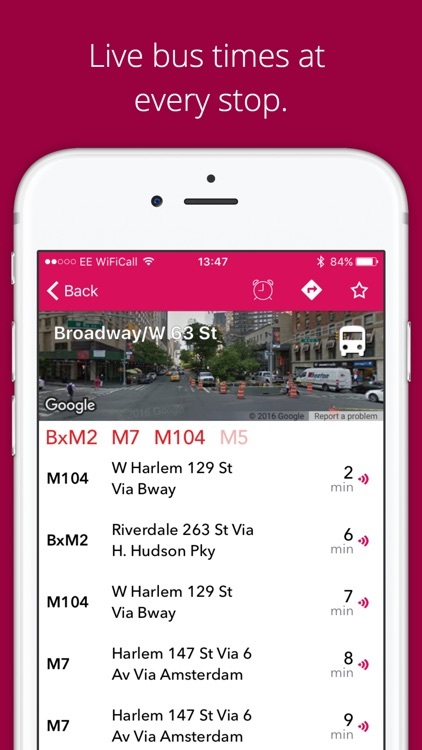 Find the nearest bus with scheduled stops and view upcoming departures with just two quick taps. 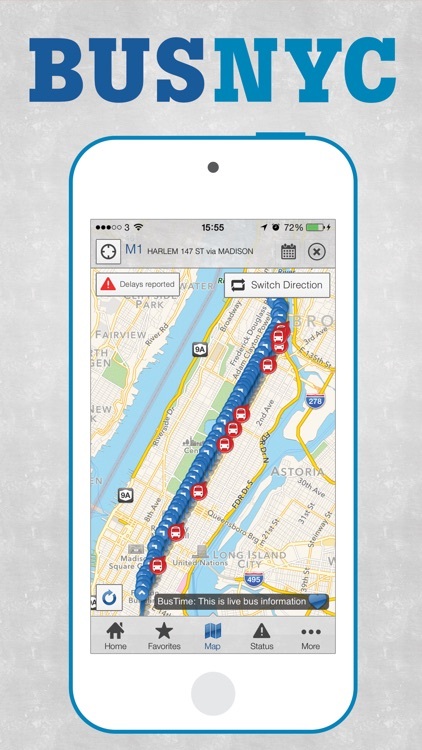 *Track vehicle locations and see predicated departure times where available. 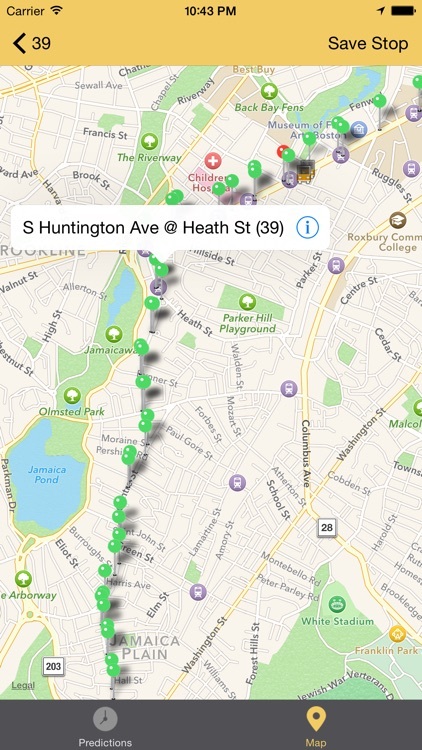 Tired of those other apps that make you download HUGE files? This app does not do that, **No syncing required! Schedule data is compiled nightly on our servers with transit data for all routes provided directly from Rochester Genesee Regional Transportation Authority (RGRTA). 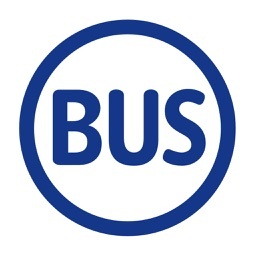 Includes a fully searchable database of all bus stops and routes serviced by Rochester Genesee Regional Transportation Authority (RGRTA) with quick access to all departures scheduled for the day. 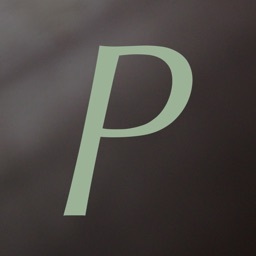 Weekly updates are downloaded in the background. 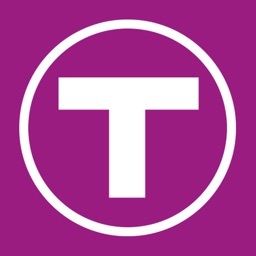 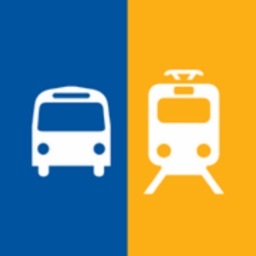 Transit Tracker – Washington DC (WMATA) & Maryland (MTA), the only app you’ll need to navigate the Transit System greater Washington DC and Baltimore metro area. You know how to get there; we’ll help make sure you get there on time! 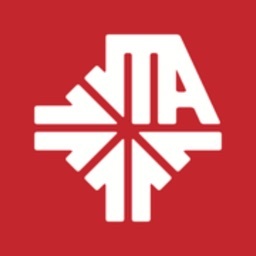 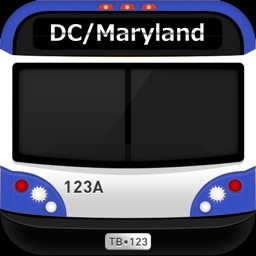 This application covers the ENTIRE Washington Metropolitan Area Transit Authority (WMATA) metrobus *AND* metrorail system along with several other Transit authorities including the Maryland Transit Administration (MTA). 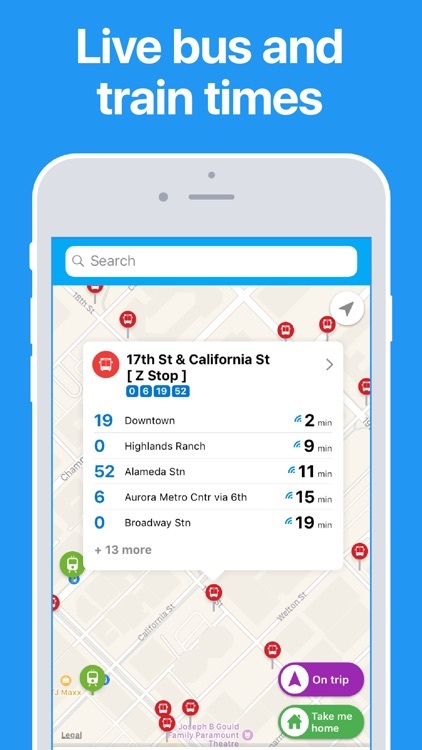 Find the nearest bus, train or subway station with scheduled stops and view upcoming departures with just two quick taps. 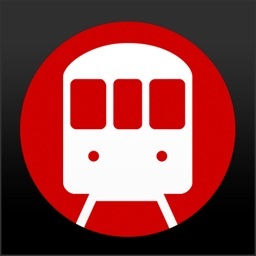 Track vehicle locations and see ACTUAL departure (* support limited to WMATA metrorail). 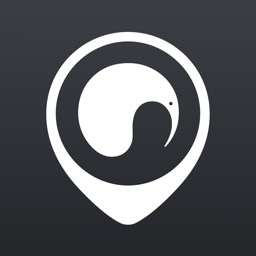 Tired of those other apps that make you download HUGE files? 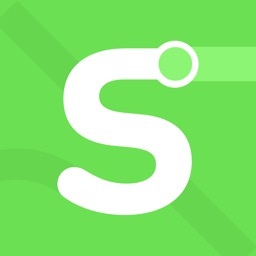 This app does not do that, **No syncing required! 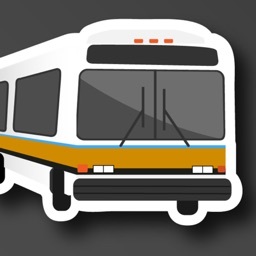 Schedule data is compiled nightly on our servers with transit data for all routes provided directly from WMATA, Maryland Transit Administration (MTA) and other supported transit authorities. 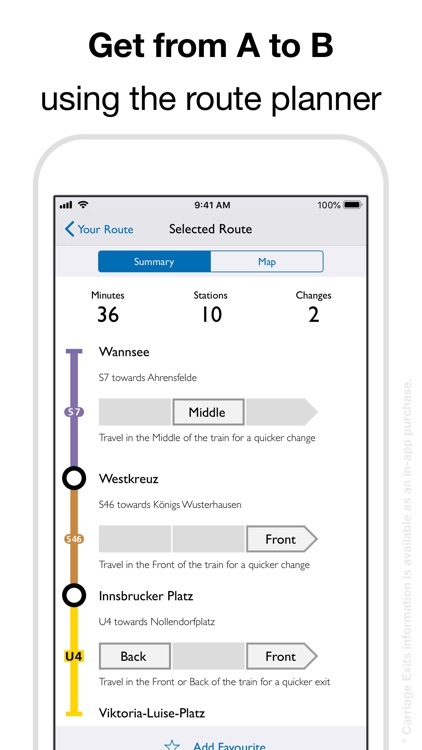 Includes a fully searchable database of all stops, stations and routes serviced by WMATA, Maryland Transit Administration (MTA) and supported transit authorities with quick access to all departures scheduled for the day. 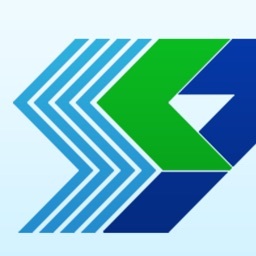 Weekly updates are downloaded in the background. 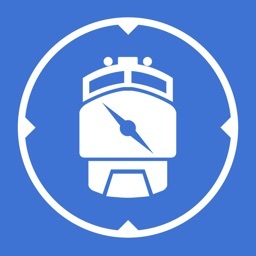 Feel free to drop us an email with and suggestions!